Stock Sourcing have a wide selection of laptops with Dual Core / Core 2 Duo and Core i3 / i5 / i7 procesors available at low wholesale prices. 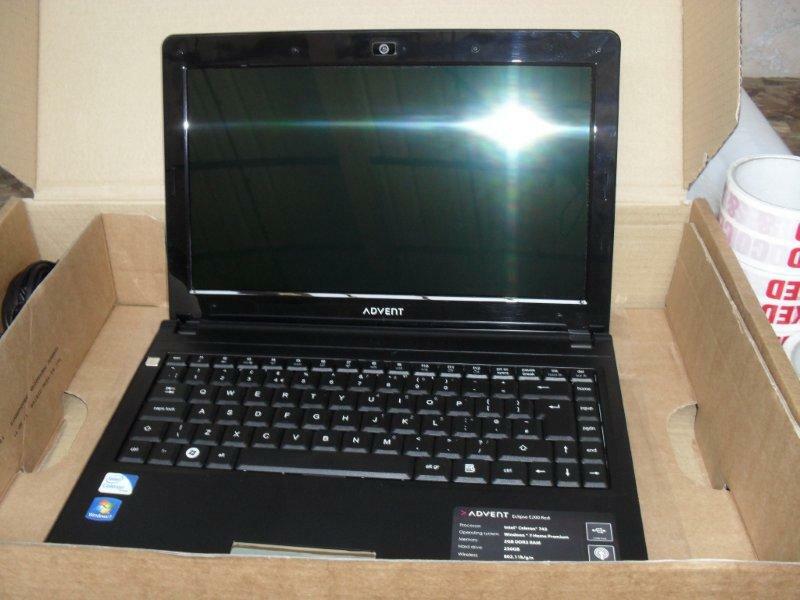 Used laptops, notebooks and netbooks from top manufactures and brands including Sony, HP, Acer, Dell, Toshiba and Compaq. Stock Sourcing offer a RTB warranty on all laptops for customers peace of mind. Enquire now for more details on this and other great offers from Stock Sourcing – The UK’s premier wholesaler of used laptops and mobile phones.